We invite you to view upcoming events and initiatives in WCM's Vancouver Chapter. I consider myself very fortunate to work in such a fast-paced, interesting field as capital markets. I'm always surprised at how few young women are entering the industry. My goal is to get out and encourage young women to enter this exciting industry through university and high school outreach programs, and by providing mentorship and networking opportunities. In addition, I believe that it is important to have a venue for women currently working in the industry in Vancouver to get together, exchange ideas and support one another. 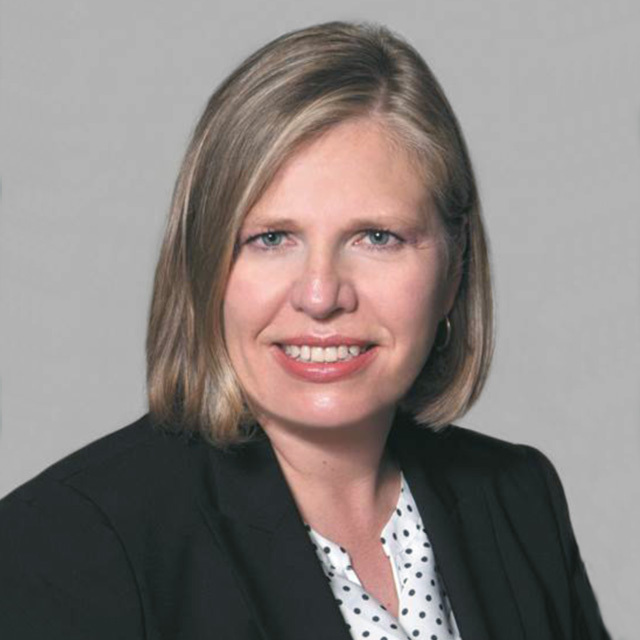 Catherine Heath is a Portfolio Manager and Fixed Income Analyst with the firm. 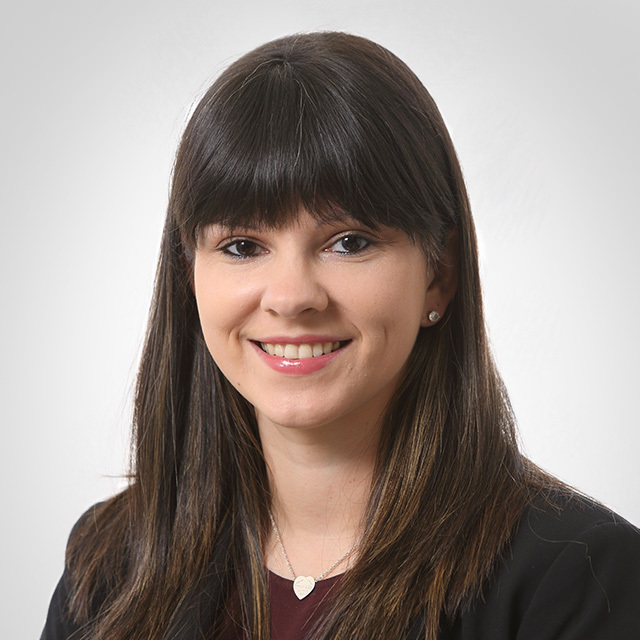 Catherine joined Leith Wheeler in April of 2000 after graduating from Simon Fraser University with a joint Bachelor’s Degree in Finance and Economics. As part of the Fixed Income team, she is responsible for the strategy, trading, and analysis of fixed income portfolios for both pension and private clients. 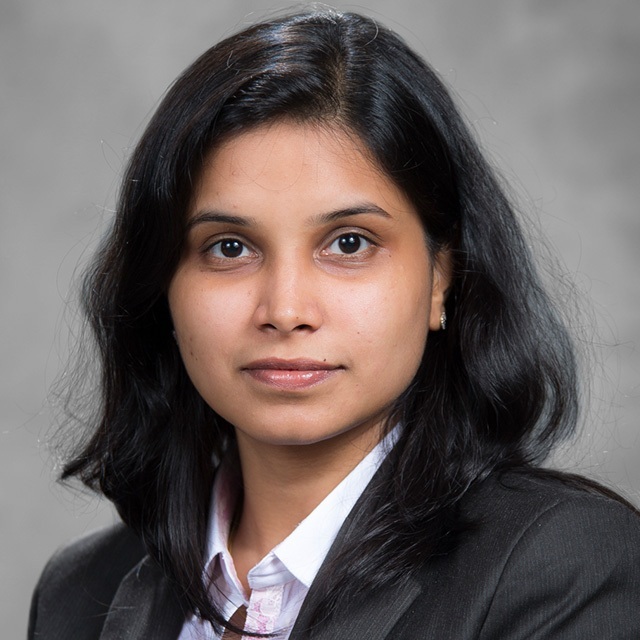 She is also a portfolio manager for many of our specialized fixed income portfolios. 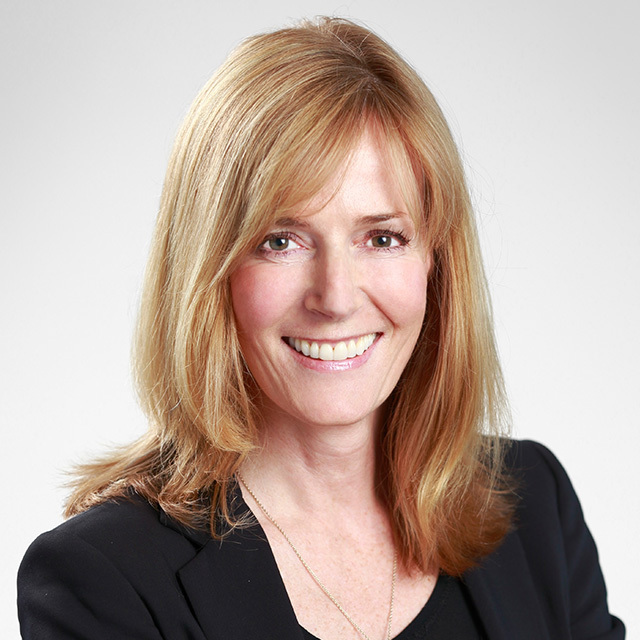 Catherine is a co-founder of the Vancouver chapter of Women in Capital Markets, is a member of the Portfolio Review Committee for the Beedie Endowment Asset Management program at Simon Fraser University, and sits on the SFU Business Dean's Advisory Board. 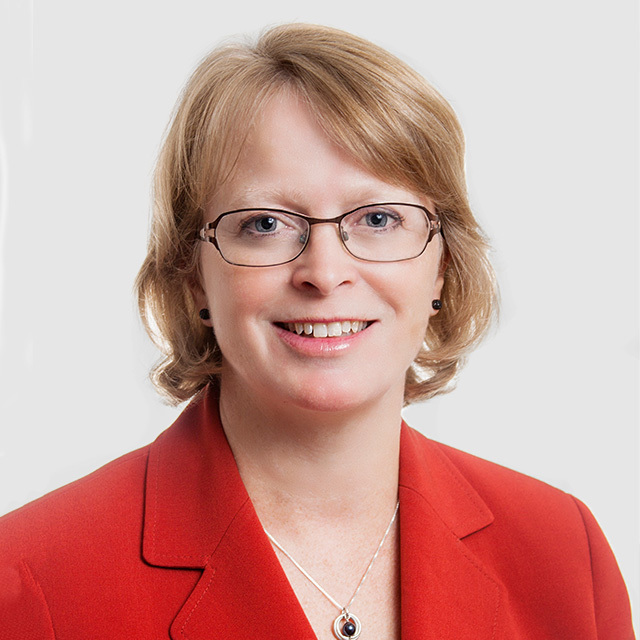 Catherine holds the Chartered Financial Analyst (CFA) designation and is member and past president of CFA Society Vancouver (2007). It's wonderful to be in a room with articulate, passionate women who want to support each other and promote capital markets and the opportunities that exist. From a self-serving viewpoint, it is refreshing not to have to explain to each other what we do for a living because we all actually know (and it doesn't look like Wolf on Wall Street). Lori started her career in the investment industry in the early 90's in London, England. She has 25 years of experience, primarily in institutional bond sales, and more recently as an investment adviser. Lori spent close to 18 years with Dominion Securities, where she earned the title of Vice President, Money Market and Fixed Income Sales & Bank of America Merrill Lynch. Having spent most of her career working with institutional investors, Lori decided she wanted to use her experience to help individual investors and made the move to Steadyhand, a boutique investment firm in 2013. 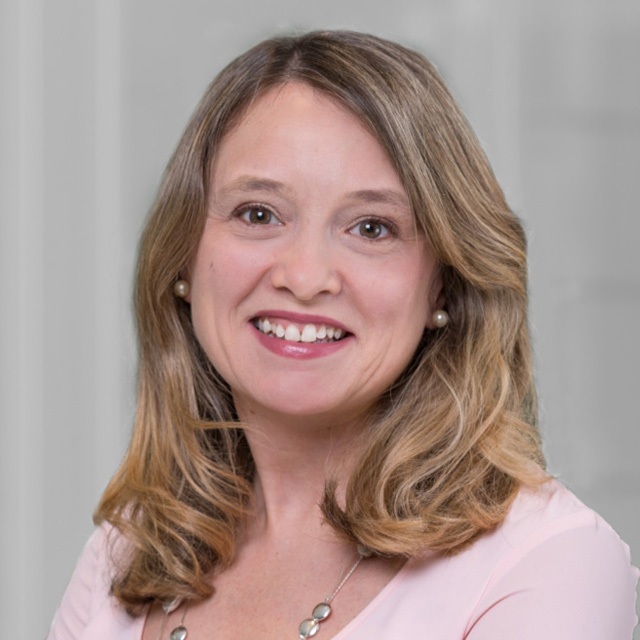 Lori is now a partner at Steadyhand and works with clients helping them build personalized investment portfolios and strategies focused on long-term investing success. 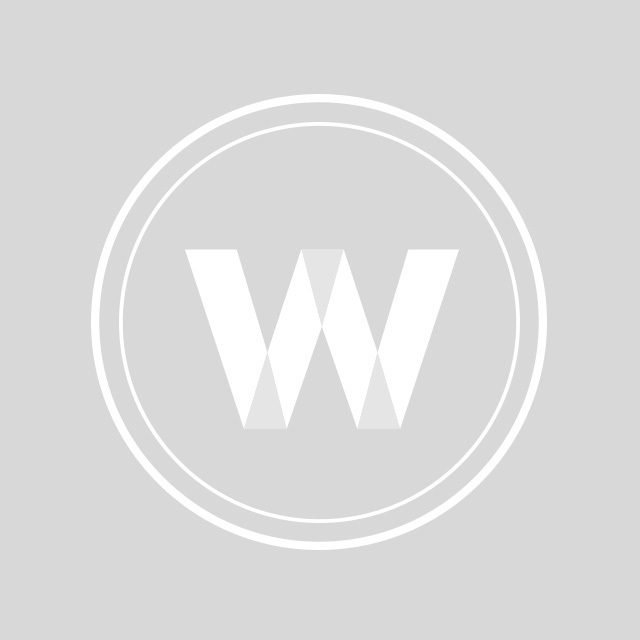 Portfolio Management Associate, Leith Wheeler Investment Counsel Ltd.
My goal in joining WCM is to help foster a robust and candid network of women leaders in Vancouver. 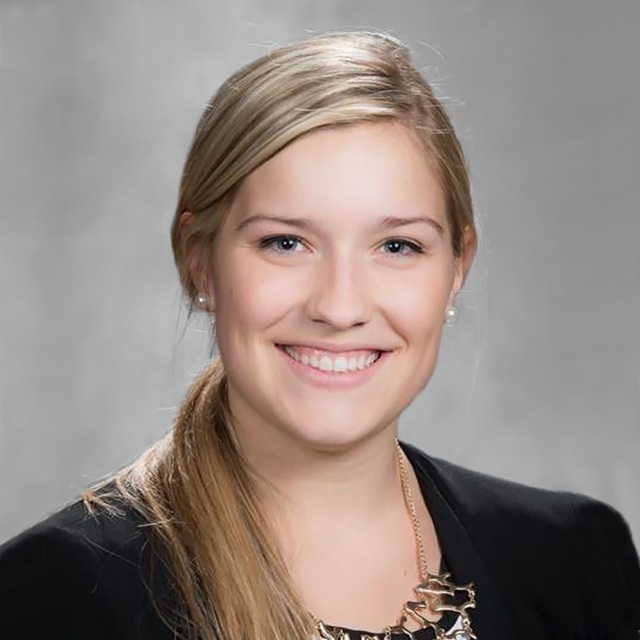 Kirsten joined Leith Wheeler in May of 2014. 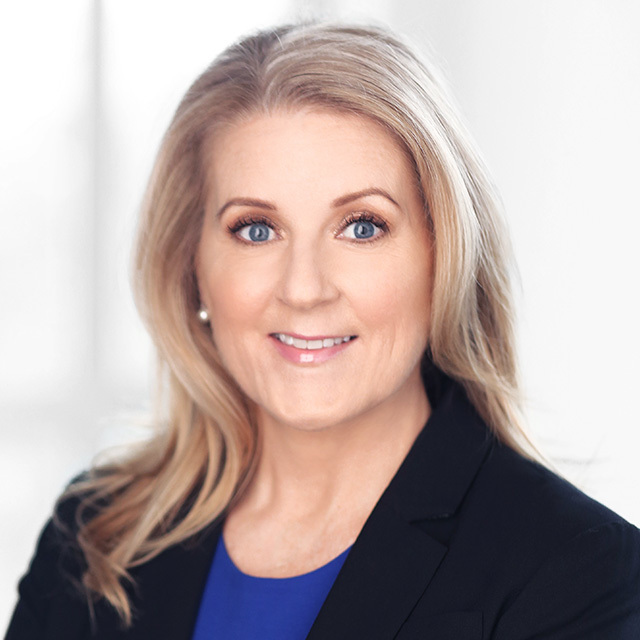 At Leith Wheeler, she provides advice to individual investors and supports the management of Private Client and Foundation accounts. In addition to her involvement with Women in Capital Markets, Kirsten is a volunteer and member of the Vancouver CFA Society. Kirsten holds a Bachelor of Commerce degree from the University of Victoria and the Chartered Financial Analyst (CFA) designation. To cultivate an awareness of the many benefits of WCM through targeted drives, events and strategic alliances. To ensure that we are attracting, advancing and retaining women in this industry, as well as to meet like-minded women in the local area to share ideas with. 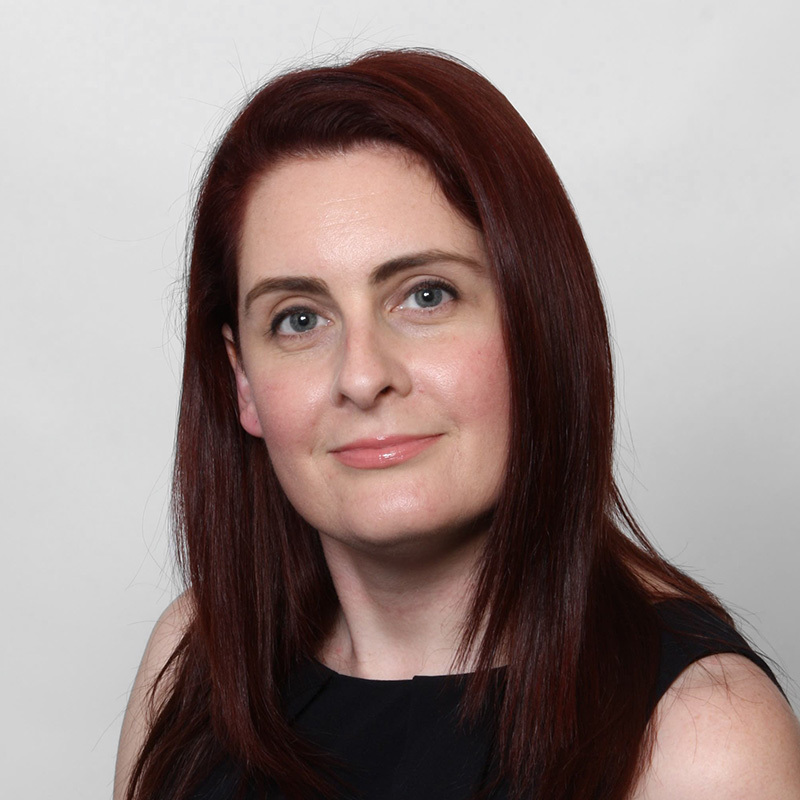 Joanne has 18 years’ experience in Capital Markets. She is currently a Director on the RBC Capital Markets foreign exchange desk in Vancouver, BC where she provides foreign execution and risk management solutions to RBC clients. She has held sales and trading roles across a variety of asset classes on both the buy-side and sell-side. Joanne has been a member of the WCM Vancouver Steering Committee since the inauguration of the Vancouver chapter. Joanne holds an undergraduate degree in International Relations from UBC and is also a CFA Charterholder. Mentoring of young women, and those who have chosen to re-enter the business, has become a fundamental aspect of our development culture at BMO Capital Markets. I always embrace the privilege I'm given to help this process in any way I can, including being involved in formation of WCM in Vancouver. All of us are mentors, strong role models and symbols of success to the next generation of incredible women who I know will make us all proud. Whether actively, or simply through the integrity that's underpinned the success of our own careers, we pass along our collective wisdom and open the doors of opportunity for more and more young women, year after year. WCM allows us all to combine forces and create a community in Vancouver, which it fabulous and very exciting. 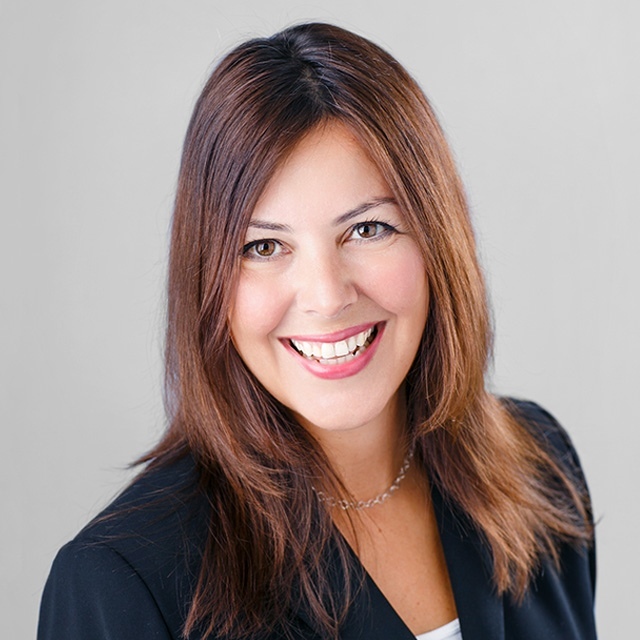 Kirsten is Managing Director, Fixed Income Sales and Sales Manager of the Vancouver group. She is directly responsible for managing the fixed income and money market desks in Vancouver. 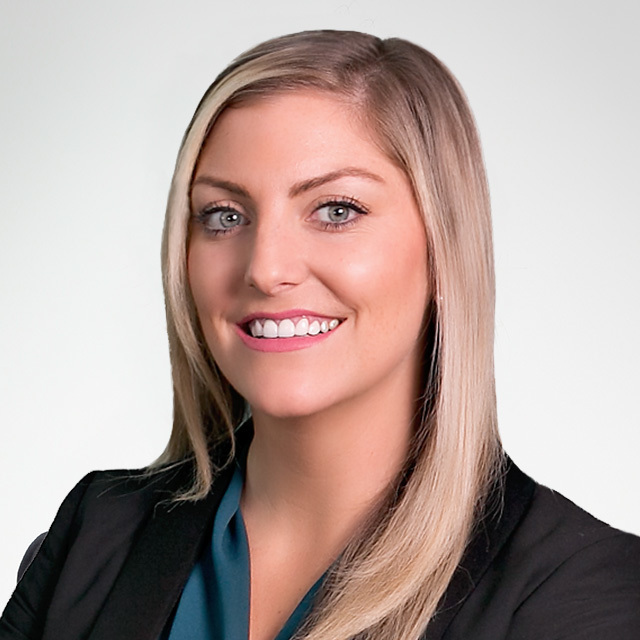 Kirsten works with an account base of a variety of large sophisticated clients and investors, including hedge funds, provincial treasurers, life insurance, counseling firms and mutual funds. Kirsten spearheaded the development of the “Women in Fixed Income” conference in 2005 and is now in its 14th year. The conference is the only one of its kind in Canada and is an informative forum and networking opportunity with leading women in the industry. Kirsten was recently awarded the WCM Leadership award recognizing a senior member of the financial community who has demonstrated a commitment to advancing and championing women in capital markets. Kirsten has a BA from Queen’s University and has completed the International Capital Markets Associate Specialist Program. To network and grow relationships with individuals in the Vancouver financial community. Natasha Copeland is Director, Institutional Money Market Sales in Vancouver, British Columbia where she is responsible for coverage of short term money managers in Western Canada. She has spent the past 25 years working in finance in both Vancouver and Toronto. Natasha received her Bachelor of Arts, with a major in Political Science from the University of British Columbia. I am passionate about helping the organization realize its mission of promoting gender equality in leadership. Careers in finance open this door and in sharing my experience, I hope to inspire others to give it a try. 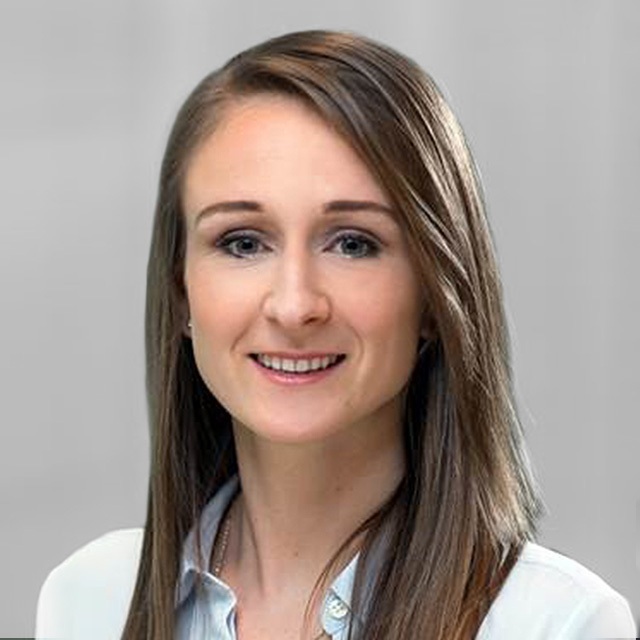 Emily Davies is Associate Partner of Linde Equity. Emily performs research and analysis of Canadian and US listed securities and assists in managing the Linde Equity Fund. She is responsible for monitoring the firm’s investments, supporting its risk management objectives, and overseeing business development activities. 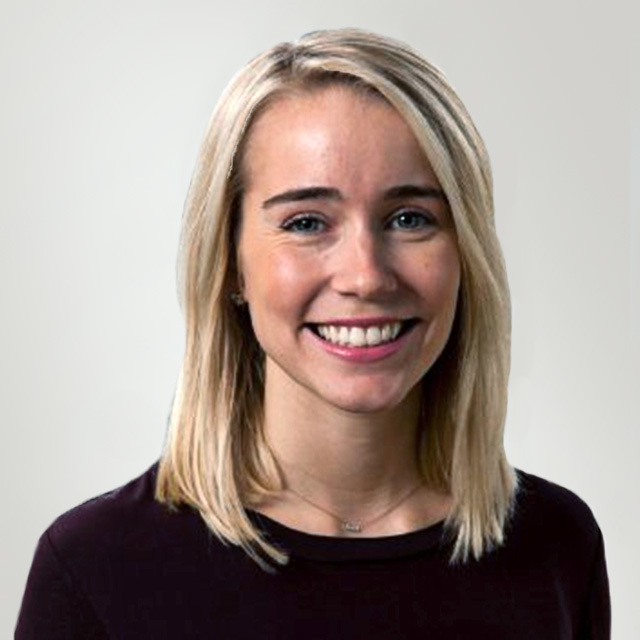 Prior to joining Linde Equity, Emily worked in equity research and investment banking at RBC Capital Markets focusing on mergers and acquisitions, initial public offerings and equity and debt financings in the forestry, mining and diversified sectors. I am passionate about women in capital markets being aware of what they want, able to advance and realise their potential and ambitions. WCM supports this. I am a strong believer that with collaboration and support among women in finance who have shared goals, will not only benefit personal career development, but also improve self-confidence which in turn will encourage us to reach our highest potential. I am involved with Women in Capital markets to help encourage more women to enter and stay in the field of finance. I have worked in many facets of the money management business from the buy side of the institutional business to family office to leadership in the retail business. All of this experience to find my dream job as an advisor and wealth manager for families in my role as a portfolio manager at CIBC Wood Gundy. I am a CFA Charterholder and CMT Charterholder. I obtained a B. Comm. (Hons.) from the University of Manitoba. I am pleased to be working with the strong leadership team at WCM to support our many industry colleagues at each stage in their careers. Gina Jones has spent the majority of her career at independent IIROC dealer members, with the last 15 years in senior leadership roles. As CFO and COO she has guided companies through complex fiscal and operational initiatives in the highly-regulated environment of the financial services industry. She is a CPA and CA, with a Corporate Finance specialty designation. She also hold the ICD.D designation. She is currently the Chief Operations Officer at PenderFund Capital Management, an independent investment firm located in Vancouver, B.C. I believe it is important to help introduce, mentor, and retain women in capital markets. WCM programs provide women the path to the vast opportunities available to them in the capital markets. The Mentorship Program is a practical and impactful way to retain and to develop female talent in the Canadian capital markets. Protégées are paired with a mentor from a different firm who shares their knowledge, experience and offers guidance to their Protégée. For Mentors, the program is an opportunity to coach, to motivate, and to give back by helping to shape future leaders. I joined WCM to help promote women in the capital markets, and to help other women who are pursuing a career in the sector. I am passionate about the goals that the organisation is working towards, and am proud to be working with such a strong and inspirational group of role models. Mal Karwowska has 10 years of experience in finance specific to the mining sector, and is currently an Investment Manager at Pacific Road Capital in Vancouver. Her previous roles included Business Development Director at Oxygen Capital Corp., Senior Investment Research Analyst at Liberty Metals & Mining Holdings, LLC in Boston as well as over five years at National Bank Financial in the investment banking group in Vancouver. Mal holds a BCom from the Sauder School of Business at UBC. Brandon Newell is an Executive Director of Financial Solutions within the Global Markets segment at CIBC Capital Markets where he is responsible for the fixed income cash, credit, and derivatives business in Vancouver, managing institutional relationships with a focus on Bank Treasuries, Mortgage Originators, Insurance Companies, Hedge Funds, Pension Funds, and other Real and Alternative Asset Managers. Brandon began his career on the sell side at CIBC in June 2012 after concluding a one year contract at Ontario Teachers’ Pension Plan. 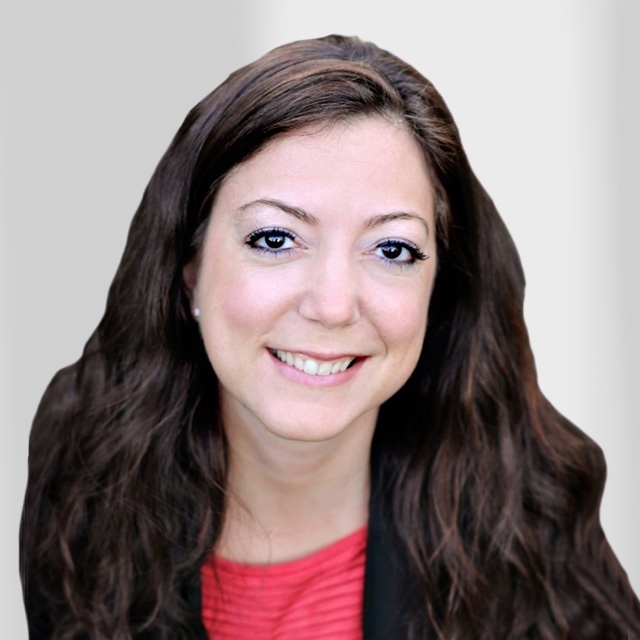 Maria has been working with emerging growth companies since 2000, with a main focus on IT-related businesses. She is currently a Director of Shoreline Ventures, a San Francisco - Bay area venture capital fund. Maria was most recently Acting CFO of Terramera, Inc., an early stage Ag-tech company, responsible for overseeing finance and general operations. 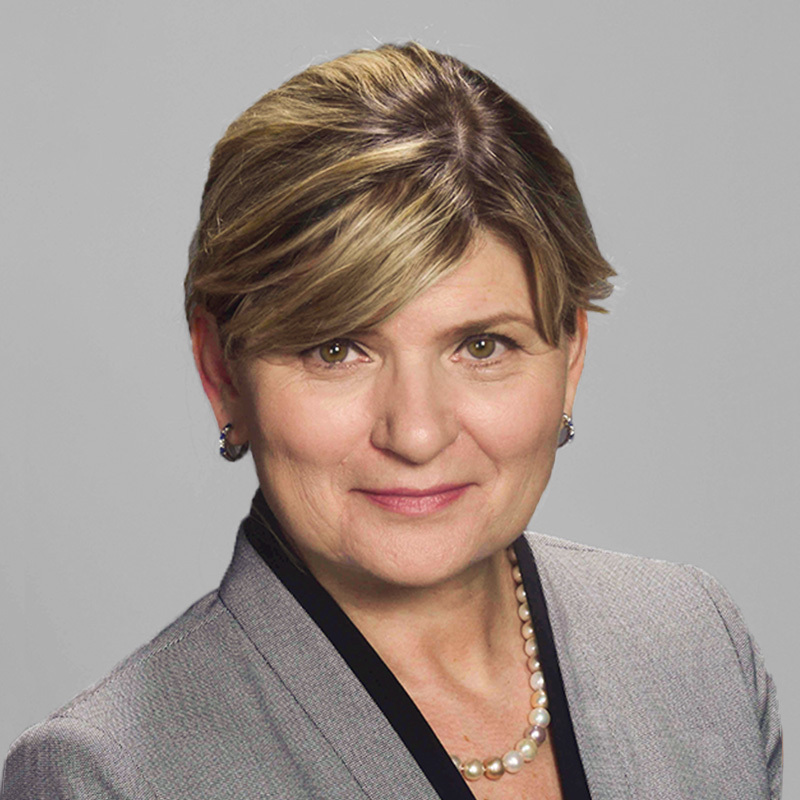 Maria spent eleven years with GrowthWorks Capital Ltd., one of Canada's largest venture capital firms where she invested in and served on a variety of boards, mostly in the areas of enterprise software, e-commerce and med-tech. Prior to joining GrowthWorks Capital, Maria worked at a digital media firm assisting the company in operational activities and strategic initiatives. She also worked for Deutsche Bank Securities in mergers and acquisitions across a variety of industries including financial services and technology. She holds a BBA from Simon Fraser University and is a CFA charterholder. 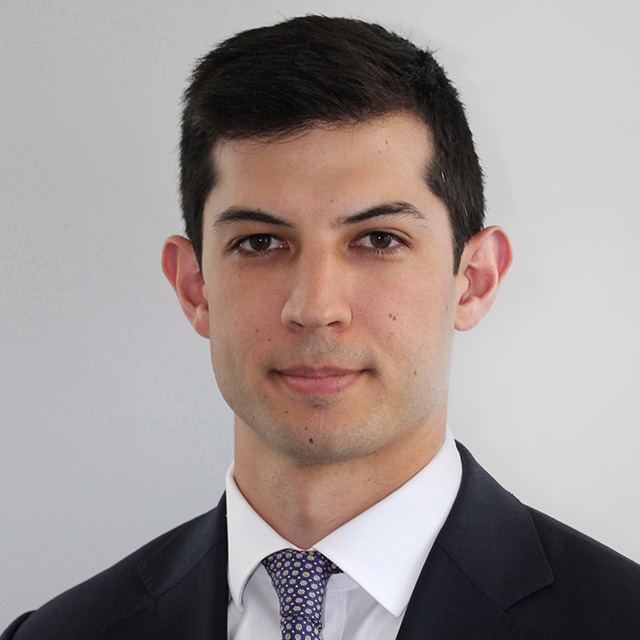 Amar Pandya is a Senior Investment Analyst and Associate Portfolio Manager at Penderfund Capital Management. He started his investment career in 2011 in the Portfolio Management Training Program at The Great-West Life Assurance Company. 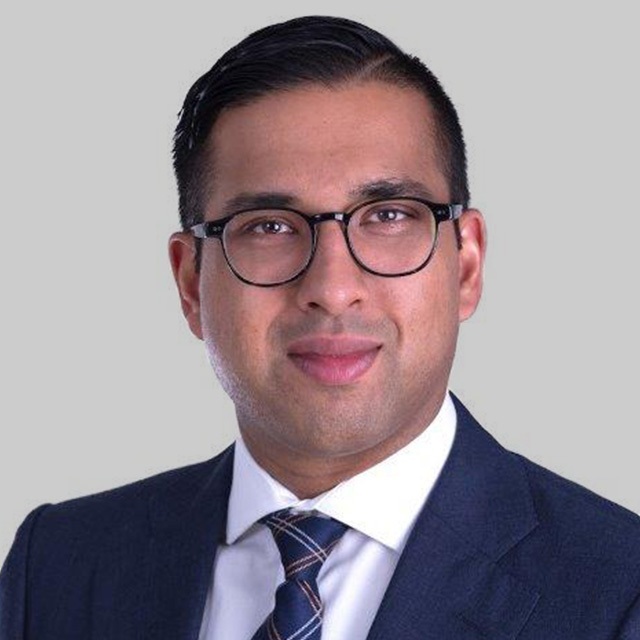 Prior to joining Pender, Amar was an Associate Portfolio Manager at a large cap value equity investment firm based in Winnipeg, Manitoba. I'm involved in WCM to promote diversity of thought and encourage our community, peers, and leaders to do the same. Jim Phillips is an Associate in Capital Markets and Communications at Sandpiper Group – a Vancouver-based real estate private equity firm. 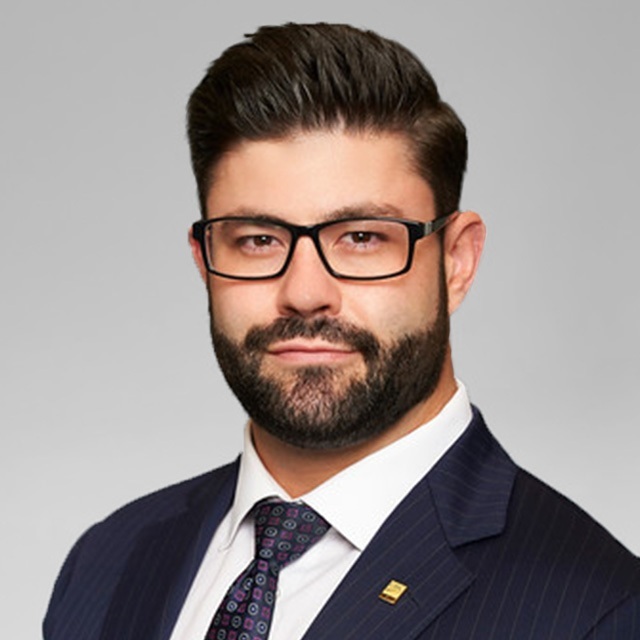 Prior to joining Sandpiper, Jim worked in investment banking at TD Securities focusing on strategic advisory mandates, lead equity and debt issuances and corporate credit financings in the Real Estate and Global Energy practices. Jim holds an Honours Business Administration degree from the Ivey Business School at Western University. I am passionate about promoting gender equality in executive positions, beginning by educating young women about careers in finance and encouraging them to pursue a path that excites them.